Improved navigation – features a brand new text design, with clearer chapter openings, TOCs, and 're-cap' features. 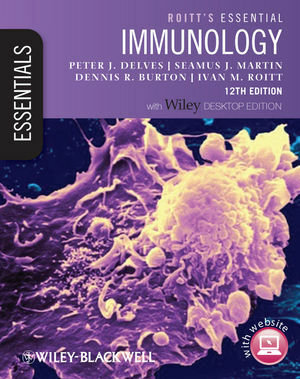 Extensive updates to immunological science throughout; vaccines chapter has been completely re-written. Complete overhaul of the companion website, with new questions, existing animations (relabelled), video clips, sample Encyclopaedia of Life Sciences content, revision podacats, and all figures/tables downloadable.